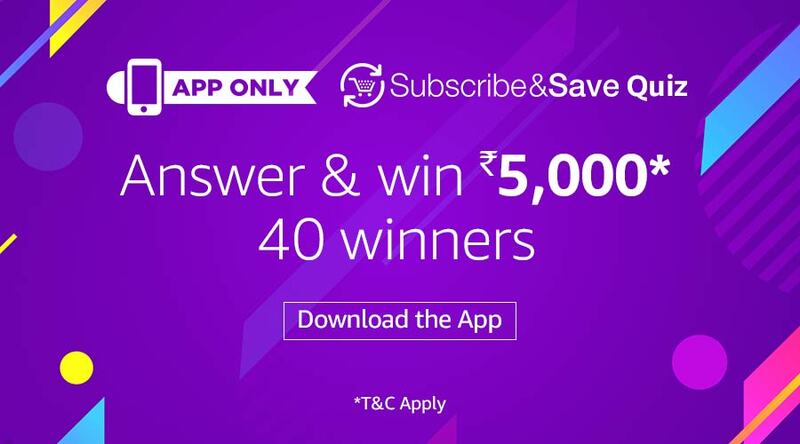 Total 40 Winners Will Be Selected By Amazon India On & They Will Manually Send The Emails To Winners. 4. 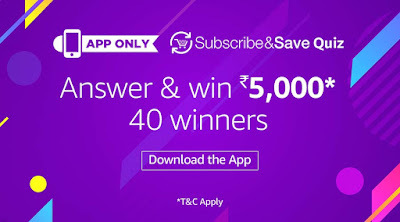 Now Just Open the App Banner & You Are About to Start The Quiz With “Start” Button . What is Subscribe & Save’s curated, monthly subscription box called?